En Marche is getting ready for the European elections, on the 24 March the party of the French presidential majority will launch its initiative: “Grande Marche pour l’Europe”, a prelude to the creation of a political programme for the May 2019 elections. 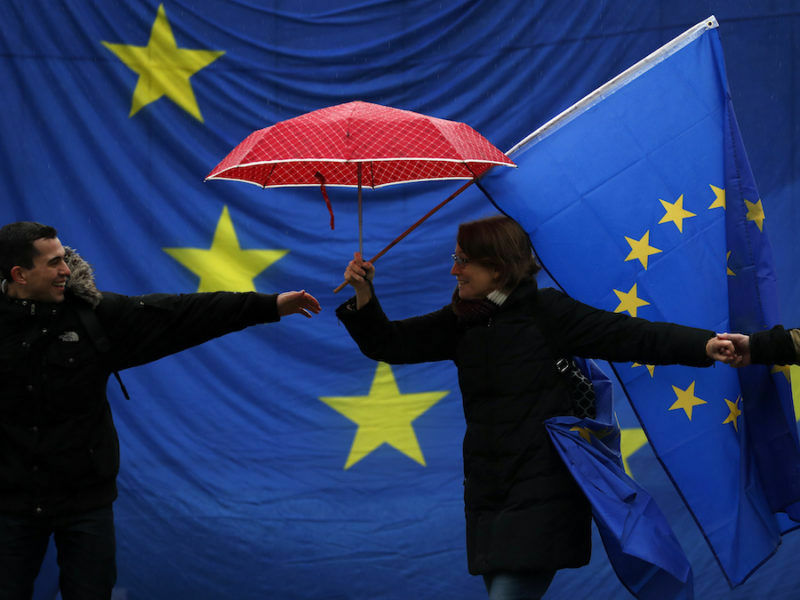 Based on the “Grande Marche” initiative organised for the 2016 French presidential election, it consists of going door-to-door to get citizens to answer an eight-question survey on Europe. The questions are very broad and range from “According to you what does/doesn’t work in Europe”, to “What should the EU’s three key priorities be?”. Along with this initiative, rallying events and debates will also be organised. The party aims to knock at more than 100,000 doors during the first six weeks of the event and has already announced the launch of 1,000 “projects” next Saturday, in France and internationally. La Grande Marche pour l’Europe will “legitimise the [party] project” for the European elections, Christophe Castaner, general-delegate of La République En Marche (LREM), told a press conference in Paris on 21 March. Indeed, the European political agenda will be set based on the answers from the questionnaire, before being presented in autumn, while the names of the LREM candidates will be revealed at the beginning of 2019. In addition to the questionnaire’s answers, the speech Macron made at the Sorbonne last September will be the party’s “discourse on the method” for the elections, “a key element of the corpus we will work on,” added Castaner. 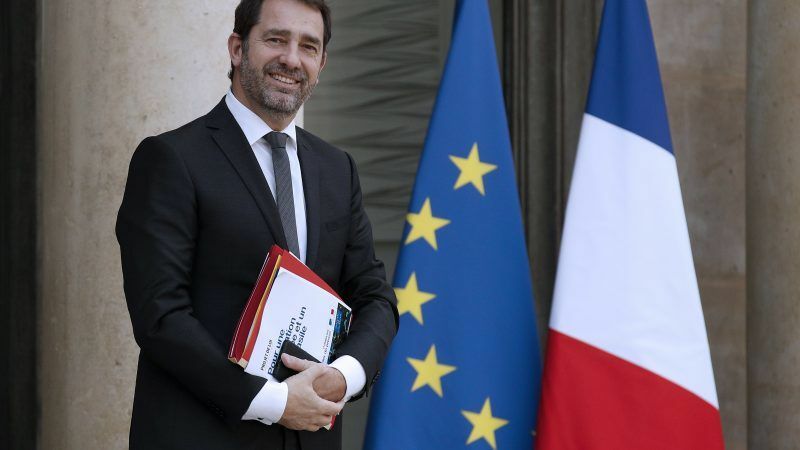 For Castaner, there are two campaigns: one in France and one at the European level, as the party is not only new on the French political scene but also on the European one. The group is now looking for allies, while major political groups at the European Parliament are already filled with traditional figures of the French political scene. Castaner has announced the start of a “European tour” to find new partners. For now, the party is open to “work with all groups”, and “gives itself the freedom to find other partners to work in other settings”. However, some alliances seem to be more compromised than others, for example, the centre-right EPP group already displayed opposing opinions on the Spitzenkandidaten process and transnational lists, blocking the project in Parliament last February (a project that was dear to Macron). According to Castaner ties with some European political formations have already been made, such as with the Spanish movement Ciudadanos which will take part in La Grande Marche’s demonstrations. 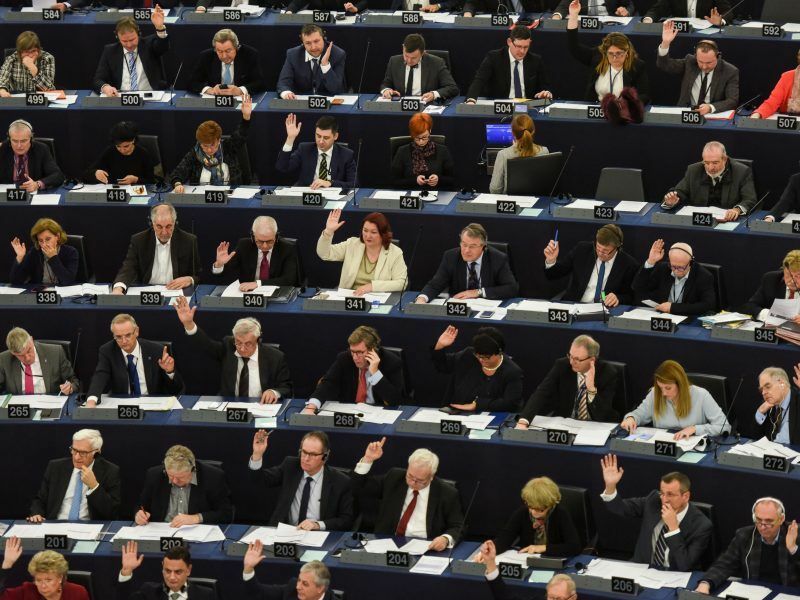 MEPs rejected the idea of a transnational list for the 2019 European elections on Wednesday (7 February), though they agreed to change the composition of the Parliament in light of Brexit. EURACTIV.fr reports. 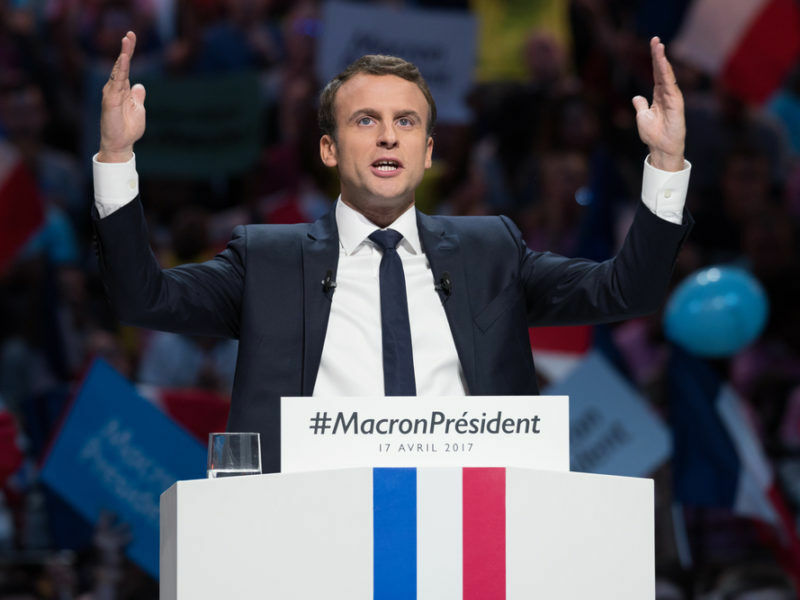 Grande Marche will partly overlap with citizens’ consultations, another initiative by Macron, which will start on 17 April, whilst Grande Marche will continue until the end of April. For LREM, the two approaches are complementary, one is more institutional (citizens’ consultations), and the other is specific to the party (La Grande Marche). However, the challenge will be to maintain citizens’ engagement in Europe along the whole process, as citizens consultation will last until October 2018.